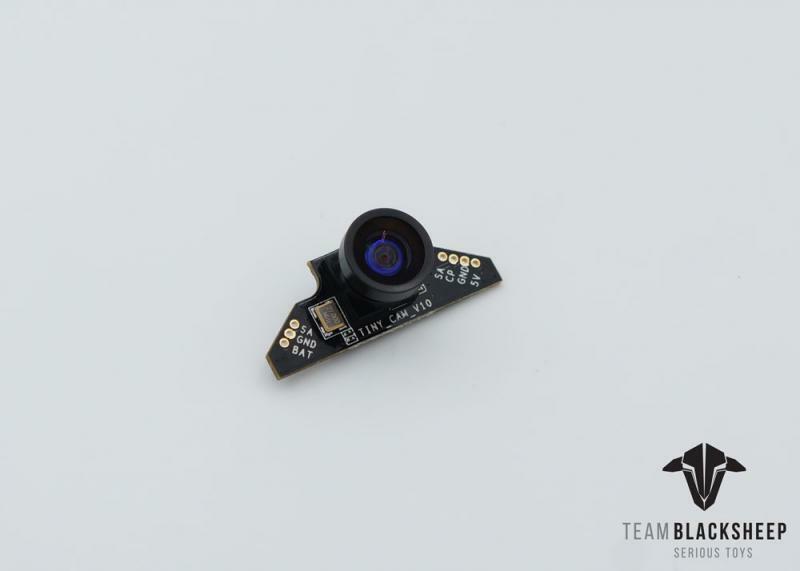 Tiny Whoop and Team Black Sheep have combined their skills and knowledge to produce a flight controller in a small size which packs loads of features! The first brushed flight controller to ever have "Turtle Mode" (Flip over after crash). Also equipped with hardware that is capable of reversing brushed motors, allowing the aircraft to flip itself over if it lands upside down, making this the first of it's kind at this size. The Tiny Whoop Nano FC is running the newly released “TBS Harold” flight controller software, and is tuned for snappy execution of control commands. The flight controller is capable of using all 6mm brushed motors. The stock Flight Controller for the Tiny Whoop Nano - Please note this does not use BetaFlight or Silverware. You must download and use the TBS Agent to configure this flight controller. For further information regarding binding and setting up, please refer to the manual found in the Tiny Whoop Nano listing.